Photos from the bank's surveillance featured on BanditTrackerChicago.com show Lauri Ruble at the scene before Stancliff robbed it. A mother from Lake County has admitted to bringing her 5-year-old son with her while she accompanied her boyfriend on a bank robbery. Lauri L Ruble of Antioch and Brandon Stancliff have been charged in a federal court with robbing a Wauconda Community Bank branch in Island Lake. Ruble was ordered released on $5,000 bail Thursday. Ruble allegedly told the FBI she was upset with herself for putting her son in danger. The Illinois Department of Children and Family Services is investigating allegations of abuse and neglect against the couple, a department spokesman said. The spokeman said he could not comment on the boy's status. Ruble allegedly told the FBI that Stancliff grabbed a bandana and butcher knife from her kitchen and they both left her home with her son to rob the bank. She put her son in a car seat and they drove to the bank, she said. Ruble went into the bank to ask a question while seeing how many tellers were there, according to an FBI affidavit. 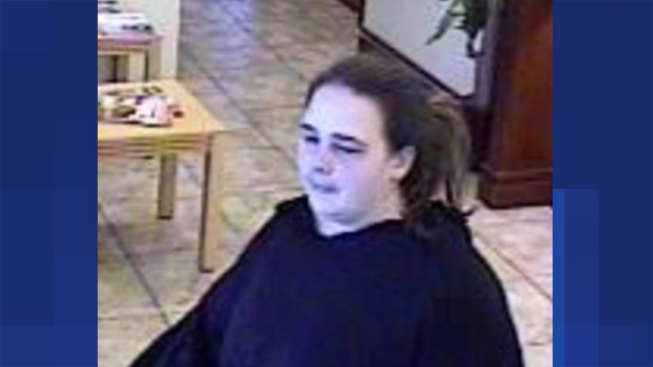 She then waited in the care while Stancliff entered the bank demanding money and threatening employees with a knife. The couple allegedly fled with $4,800. An informant seeking a reward identified the couple as the suspects which lead to their arrests on Dec. 30, 2011.